Home arrow_forwardWP Blog Home Page - Main blogarrow_forwardIt’s Happy National Mutt Day! Happy National Mutt Day! Animal Welfare Advocate Colleen Paige created this holiday, also known as National Mixed Breed Day, in 2005 to celebrate the largest percentage of dogs that are euthanized due to over breeding of “designer dogs.” This day is celebrated on both July 31 and December 2 of each year in order to remind people how great all dogs are, especially shelter dogs that need loving homes! 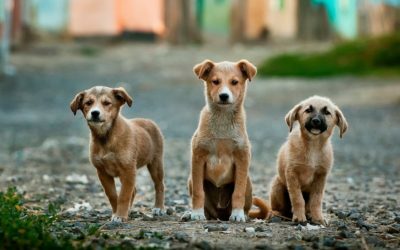 Mutts are just as qualified as purebred dogs, and they are more than able to perform the same jobs and day-to-day activities as designer dogs. Mutts can participate in activities such as bomb and drug sniffing, search and rescue, and working as service dogs for those with disabilities that need assistance. There are millions of loving and healthy mixed breed dogs that need homes, so take part in the festivities and adopt or help a mutt today! 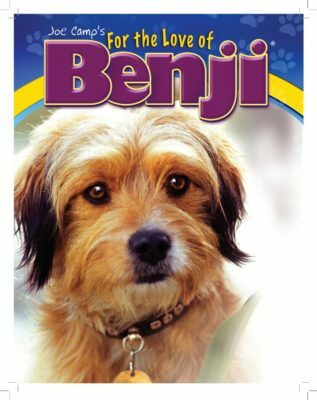 A few famous mutts to be recognized are Spike from the film Old Yeller, Higgins from the film Benji, and Laika, the first animal to orbit Earth. Spike was a Lop-eared yellow Mastador (Labrador Retriever/ Mastiff mix) who starred in the 1957 Disney film. 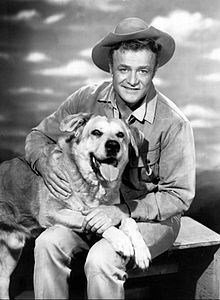 Higgins was a brown shaggy dog discovered in 1960 by Hollywood animal trainer Frank Inn, and was one of the best-known pup actors of the 1960s and 1970s. 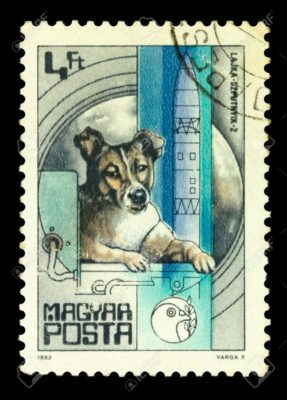 Laika was a stray dog who was given the important task of flying into orbit in order to test out outer space conditions for human space travel. To learn more, check out Parade and launch the gallery to see some more mixed breed dogs!